Published 02/11/2014 at 3216 × 2144 in other attractions . 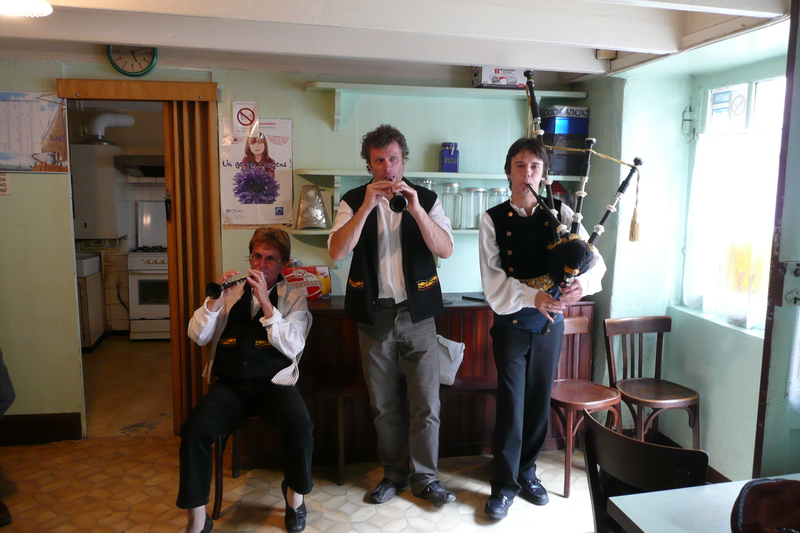 . .
Breton music Chèz Agnès, a traditional bar, rue des Partisans.